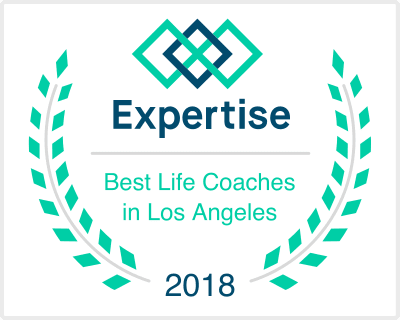 Life coaching for teens and teenagers in Irvine and Los Angeles CA, including coaching for stress and management, communication and confidence. As a teen, you face a very unique challenge in that you are in a developmentally supercharged brain state while simultaneously grappling with constructing your identity and taking the initial steps into adulthood. Being in a position to accept immense amounts of influence from peers puts you in a position to also have a voice among the up and coming next generation of adults. By having open channels of communication with those in your age group as well as trusted adults who have been where you've been, you have the power to begin building upon the foundation of who you are as an individual. Every person is different from every other person. You being the best possible you will be your greatest contribution to society. By focusing on your unique ways of thinking and productively putting your ideas to work, you essentially have the capacity for unlimited amounts of growth well into your older years. Think about who you want to be, how you want to make people around you feel, and I can help you achieve those goals.